Michael Kors Canada Fall’s Most Wanted Styles Now On Sale! 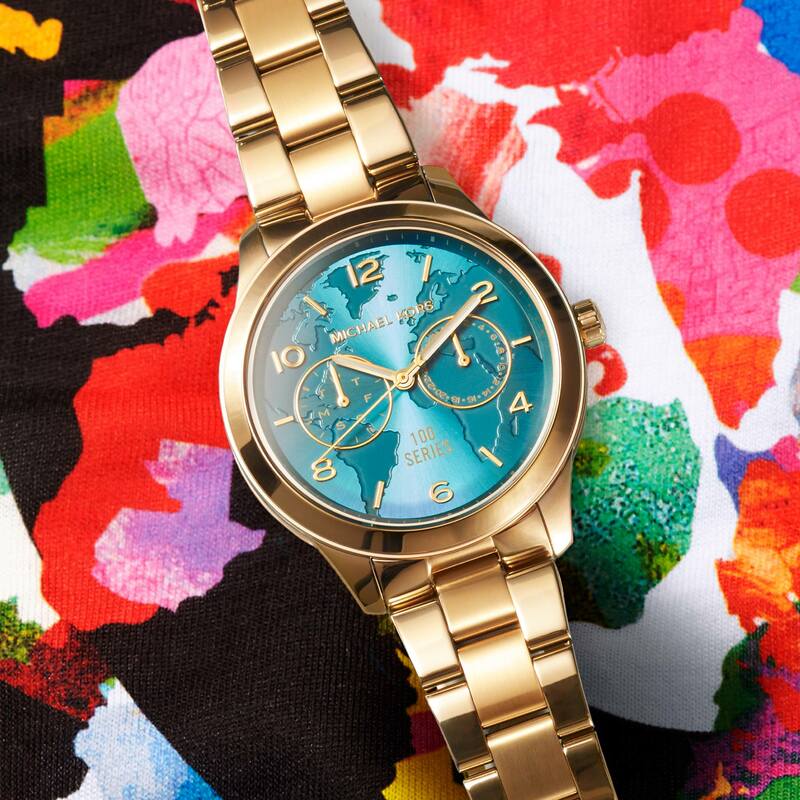 Michael Kors Canada is having a sale on this fall’s most wanted styles! Now you can save on handbags, watches, clothes, wallets and more. Prices as marked.